Tim Urban has become one of the Internet’s most popular writers. 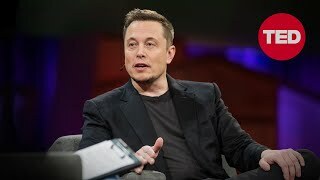 With wry stick-figure illustrations and occasionally epic prose on everything from procrastination to artificial intelligence, Urban's blog, Wait But Why, has garnered millions of unique page views, thousands of patrons and famous fans like Elon Musk. 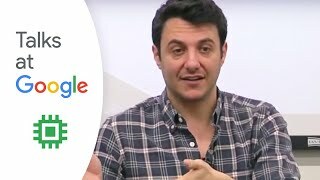 Urban has previously written long form posts on The Road to Superintelligence, and his recent TED talk has more than 6 million views. Tim speaks to his blog Wait but Why and his writing on the impact of artificial intelligence. 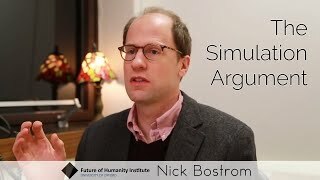 Interview with Nick Bostrom at the Future of Humanity Institute Oxford University. 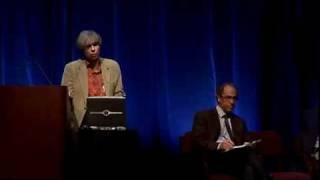 He argues that at least one of the following propositions is true: (1) the human species is very likely to go extinct before reaching a "posthuman" stage; (2) any posthuman civilization is extremely unlikely to run a significant number of simulations of their evolutionary history (or variations thereof); (3) we are almost certainly living in a computer simulation. 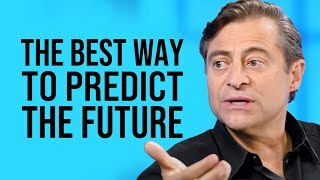 It follows that the belief that there is a significant chance that we will one day become posthumans who run ancestor-simulations is false, unless we are currently living in a simulation. A number of other consequences of this result are also discussed. Robots will eventually dominate the world and eliminate human abilities to earn wages. 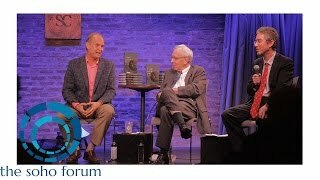 Robin Hanson vs. Bryan Caplan. Moderated by Gene Epstein, the economics editor of Barron's. Machine learning is currently advancing at a rapid rate. We will look at some current capabilities, and consider some longer term prospects of artificial intelligence. 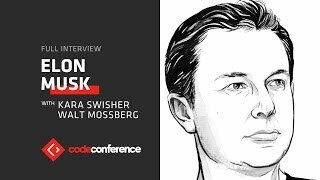 The transition to the machine intelligence era is likely to have profound consequences for human society. We will also discuss some issues that arise when considering the possibility of machine superintelligence. Superintelligence asks the questions: What happens when machines surpass humans in general intelligence? 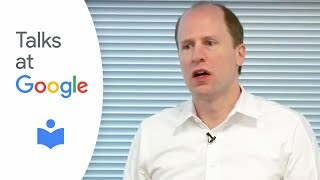 Will artificial agents save or destroy us? 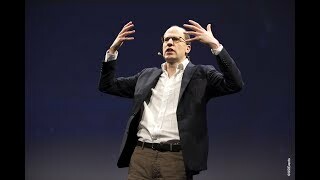 Nick Bostrom lays the foundation for understanding the future of humanity and intelligent life. <br>The human brain has some capabilities that the brains of other animals lack. It is to these distinctive capabilities that our species owes its dominant position. 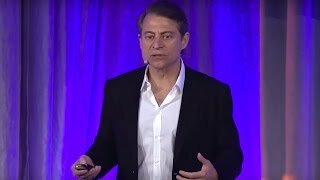 If machine brains surpassed human brains in general intelligence, then this new superintelligence could become extremely powerful - possibly beyond our control. As the fate of the gorillas now depends more on humans than on the species itself, so would the fate of humankind depend on the actions of the machine superintelligence. <br>But we have one advantage: we get to make the first move. Will it be possible to construct a seed Artificial Intelligence, to engineer initial conditions so as to make an intelligence explosion survivable? How could one achieve a controlled detonation? <br>This profoundly ambitious and original book breaks down a vast track of difficult intellectual terrain. After an utterly engrossing journey that takes us to the frontiers of thinking about the human condition and the future of intelligent life, we find in Nick Bostrom's work nothing less than a reconceptualization of the essential task of our time. 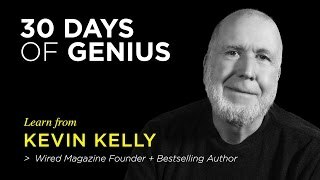 Chase Jarvis welcomes Kevin Kelly as his guest on 30 Days of Genius, a special series of Chase Jarvis LIVE featuring the world's top creative + entrepreneurial minds of our time. Kevin Kelly takes the long view on creativity and technology. 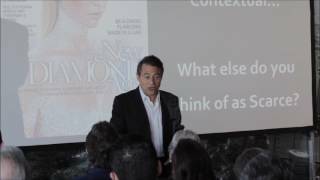 Join the visionary idea man and technologist as he talks about applying the creative genius you have to the technology and possibilities of the present. 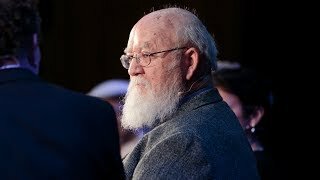 Dennett explored the major themes of his forthcoming book, 'From Bacteria to Bach and Back', including how our minds came into existence, how our brains work, and how ideas are culturally transmitted. He exploded many of the notions we take for granted about how we think – such as the idea of the individual – offering instead a bold new explanation of human consciousness which views it largely as a product of cultural evolution built up over millennia.<br>Sharing the stage with Dennett were key figures from the next generation of scientists, AI experts, philosophers and artists, with whom he will engage on what it means to be human.